It all starts with a cold breeze. Then you can feel the smell of snow in the air. At the time when I came to this plateau above the lake, the breeze was moved to strong wind. A strong wind that brings the winter over mountains. 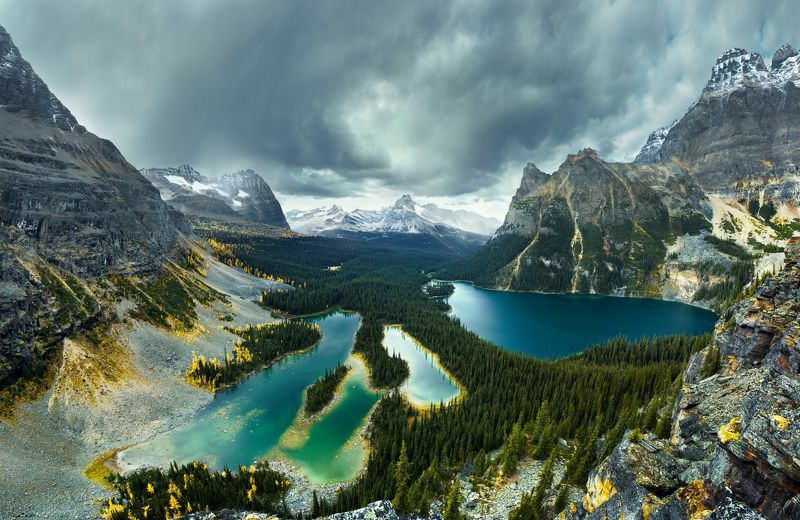 Winter, which will turn Lake O'Hara into a frozen fairy tale, once again.